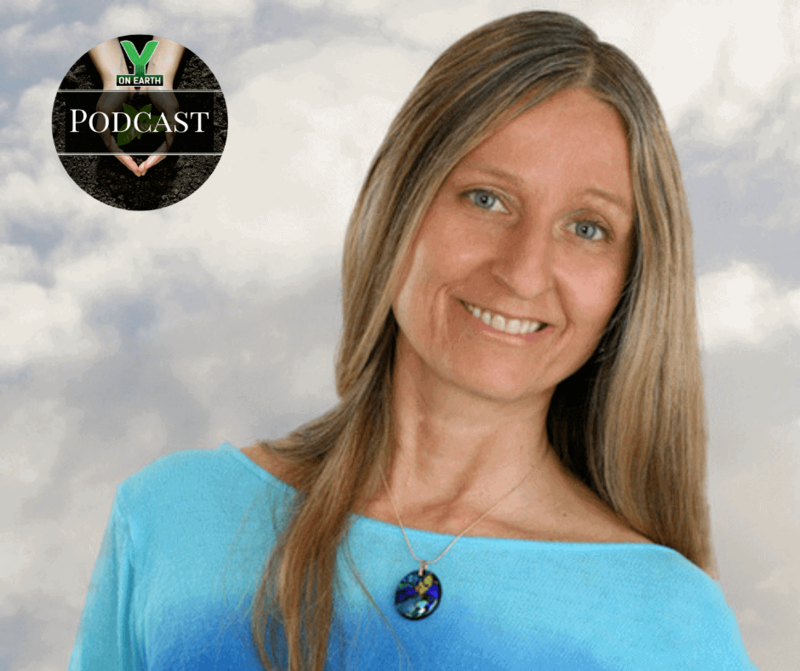 Brigitte Mars, master herbalist, author, and educator, discusses the power of herbal medicine to improve our health, well-being, mental clarity, and immunity. Having taught at The Mayo Clinic, the School of Health Mastery in Iceland, Naropa University, Omega Institute, Kripalu, Sivananda Yoga Ashram, and Esalen, Brigitte is the author of 17 books, including: “Beauty by Nature,” “Addiction Free Naturally,” “The Sexual Herbal,” The Home Reference to Holistic Health and Healing,” and “The Natural First Aid Handbook.” In this episode, Brigitte discusses the ways in which herbal medicine is an essential part of leadership, top-tier performance, parenting and a higher quality of life, and why common “weeds” like dandelion are so important for our own health and the health of the pollinators and ecosystems generally. Get special discounts at yonearth.org using the code: BrigitteMars -and- get her books at BrigitteMars.com!